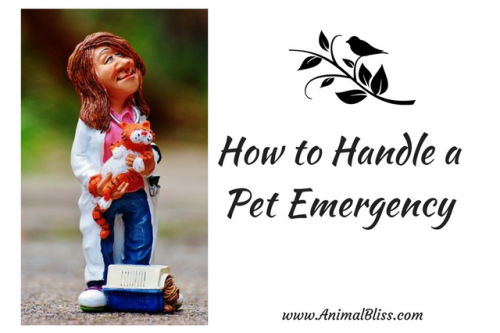 It is essential to understand how to handle a pet emergency after your dog or cat is injured. 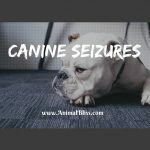 When your pet requires medical attention it is necessary to understand what to do as quickly as possible and to recognize what to do to save your pet’s life. It is possible to learn how to perform cardiopulmonary resuscitation (CPR) on a cat or dog to help the animal when it is not breathing and the procedure on an animal is similar to helping a human. 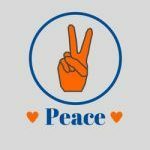 First, lay your pet on his side before placing your hand over the broadest area of the rib cage, but not over the heart. Next, push downward with straight arms to compress the rib cage repeatedly until he begins to breathe independently. When your pet is bleeding profusely, you must take immediate action by applying pressure against the wound with a thick cloth or your hands. If there is still uncontrollable blood loss, then you must apply a tourniquet to stop the bleeding from the main blood vein. You can use a rope or strip of fabric to make a tourniquet, but don’t make it too tight because it can create additional damage. A small pet is easier to lift and carry after an injury occurs, but you must use caution because a frightened animal may bite you. If you are attempting to move a larger dog, then you may need someone to help you. 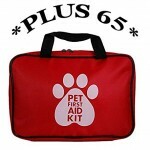 Use a blanket or sheet to wrap around the pet before transporting it to a different location. Move the animal onto a blanket that you can pull along the ground, or if you have a friend create a makeshift stretcher to carry the animal to a vehicle. To avoid any distractions, make sure that the animal is secure in a vehicle before you begin to drive. 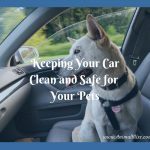 It is a good idea to keep the telephone number of your pet’s veterinarian on your cell phone so that you can call her immediately. 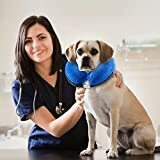 Not only can a veterinarian like the Seattle Emergency Veterinary Hospital or someone similar give you medical advice over the telephone while you are helping your pet, but she can also prepare for your pet’s arrival for an emergency procedure. Make sure to have a regular veterinarian for your pet so that she will have the animal’s medical history when an emergency occurs. 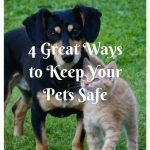 To best know how to handle a pet emergency take a first-aid class that is offered by a veterinarian’s office or local nonprofit agency. 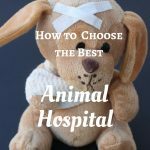 You can also find online courses with videos, or you can buy a book about animal first aid so that you can correctly help an injured animal. 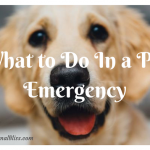 Would you know how to handle a pet emergency? Buy something big … and expensive!